All our professionals at Jamestown Dermatology maintain the highest levels of accreditation and pursue ongoing education to stay abreast of the latest trends in dermatology. 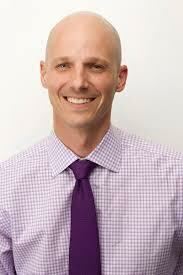 Dr. Keith Schumann is a board certified Cleveland Clinic trained Dermatologist. He completed his undergraduate B.S. in Chemistry at the University of Richmond. Following medical school at the Medical College of Virginia/Virginia Commonwealth University, he completed both an internship in internal medicine and residency training in dermatology at the Cleveland Clinic Foundation. Dr, Schumann's professional interests include skin cancer screening and surgery, light therapy and lasers, and the specific treatment of general skin conditions. With 15 years of experience in anti-aging skin care, he employs state-of-the-art medical technology that provides solutions for damaged skin. Dr. Schumann has published several articles on medical and cosmetic dermatology in peer-reviewed journals, including the Journal of the American Academy of Dermatology and Cosmetic Dermatology. He has educated other dermatologists on the use of lasers as a Lumenis luminary and his Williamsburg practice has served as a training center. Dr. Schumann lives in Williamsburg with his two sons. In his free time, he enjoys spending time with his family and friends, long distance running, playing lacrosse and soccer, and piloting his plane. Dr. Knox Beasley is a native of Nashville, Tennessee. 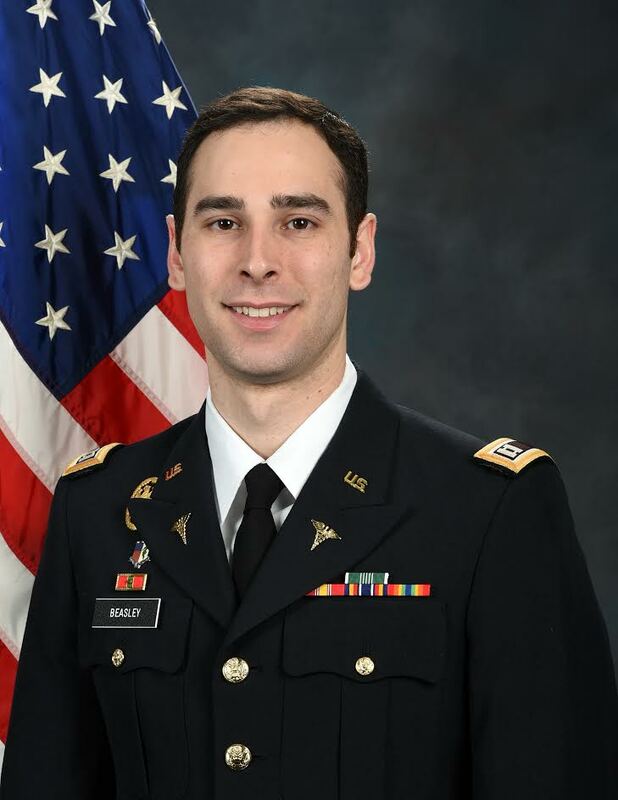 He graduated from the United States Military Academy at West Point and subsequently attended Tulane University School of Medicine in New Orleans, Louisiana. Dr. Beasley then completed his residency training in Dermatology at the San Antonio Uniformed Services Health Education Consortium, working mainly at Brook Army Medical Center and Milford Hall Ambulatory Surgical Center in San Antonio, TX. During his medical residency, he published multiple papers as well as presented at two national conferences. He is also part of a study with a 1 million dollar grant from the National Institute of Health looking at improving range of motion in joints that have received burns or other traumatic scars. Dr. Beasley is board certified in Dermatology and a Fellow of the American Academy of Dermatology. He is also an Assistant Professor at the Uniformed Services University of the Health Sciences. Currently, he also serves at the Chief of Dermatology at McDonald Army Health Center at Ft. Eustis. Dr, Beasley lives in Newport News with his wife Lauren who is an Ob/Gyn at Langley Air Force Base. His other interests include cooking, traveling, and fishing.